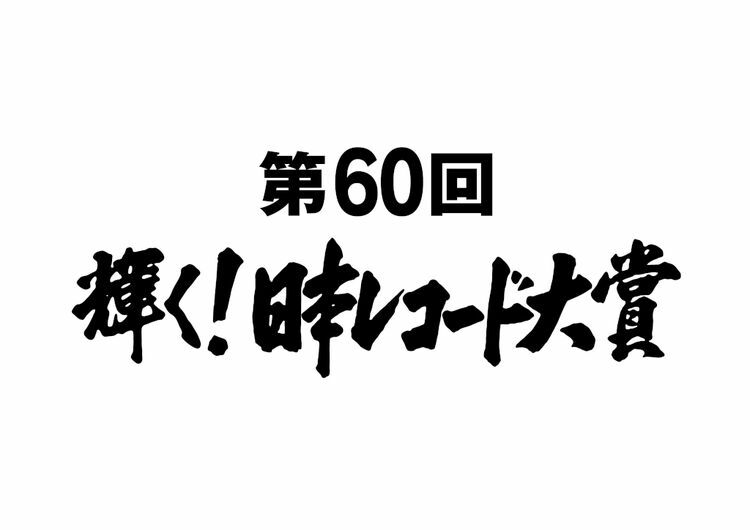 At 5:30 PM JST on December 30, the 60th Japan Record Awards will air on TBS. Many acts are nominated for the Grand Prix, including Nogizaka46, Daichi Miura, Keyakizaka46, Nishino Kana, AKB48, DA PUMP, and SEKAI NO OWARI. The Best New Artist Award will also be given out to STU48, Tatsumi Yuuto, Chuning Candy, or BiSH. The show will feature performances by many of the acts named above!